You running out the door, already late to work and of course, the freeway is packed. Then it happens, a mix of bad luck, frustration and speed collide together to create damage to your windshield. This is the last thing you need on an already difficult day, but there is a way to fix the problem with ease and quickness. Mobile auto glass repair services offered by Complete Auto Glass can help you get back on the road quicker. They have helped many drivers in the Denver area stay mobile and they can help you. Many people think that mobile glass repair seems like a huge headache. How do they find you? How expensive is it anyway? Does the repair guy really know what he’s doing? All of these concerns can make mobile auto glass repair seem more trouble than it’s worth, but it doesn’t have to be. It all depends on the company you pick to service you. Hiring an experienced and qualified expert will make you wonder why you’ve never had repair done on the go before. 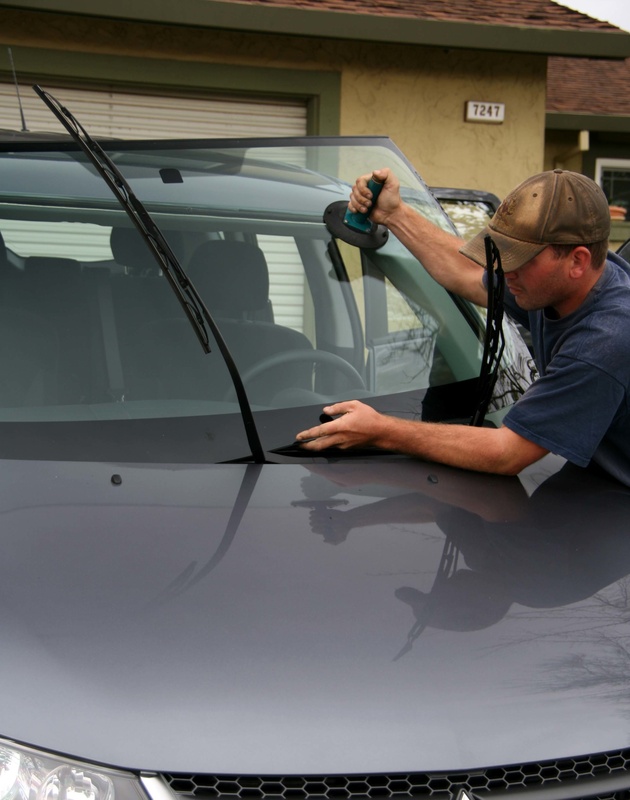 There are many different types of glass repair, but the two most common are windshield and side window repair. Both of these have different times and needs attached to them. First, for windshield repair, you may need replacement or filling. If the crack or hole is small, say no bigger than a quarter, then you can get it fixed. Any bigger than that though and you need full replacement. Any crack or break on a side window will likely need full replacement. Both of these can be serviced with mobile auto glass repair options. 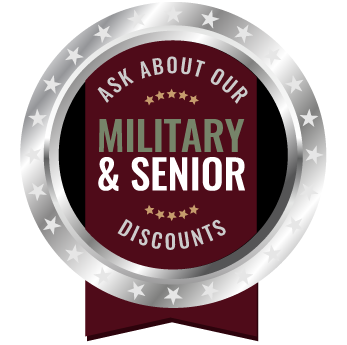 The benefits to having mobile auto glass repair are great for a person on the go. First of all, fixing the glass of your car is much easier than you might think. Depending on the severity of the damage, the repair can either fill or replace the glass. Both of these options do not take much time, either. Which means that your car will be ready to get back on the road sooner. Next, having the repair man come to where you are saves you the time and effort needed to take your car to a garage. Your car can be fixed while you are in a meeting, or out to lunch. All this makes mobile auto glass repair a great choice for the busy person. Finding quality mobile auto glass repair in the Denver/ Thornton area is not hard. Just turn to Complete Auto Glass, they have the knowledge, skills and flexibility you need to keeping moving!